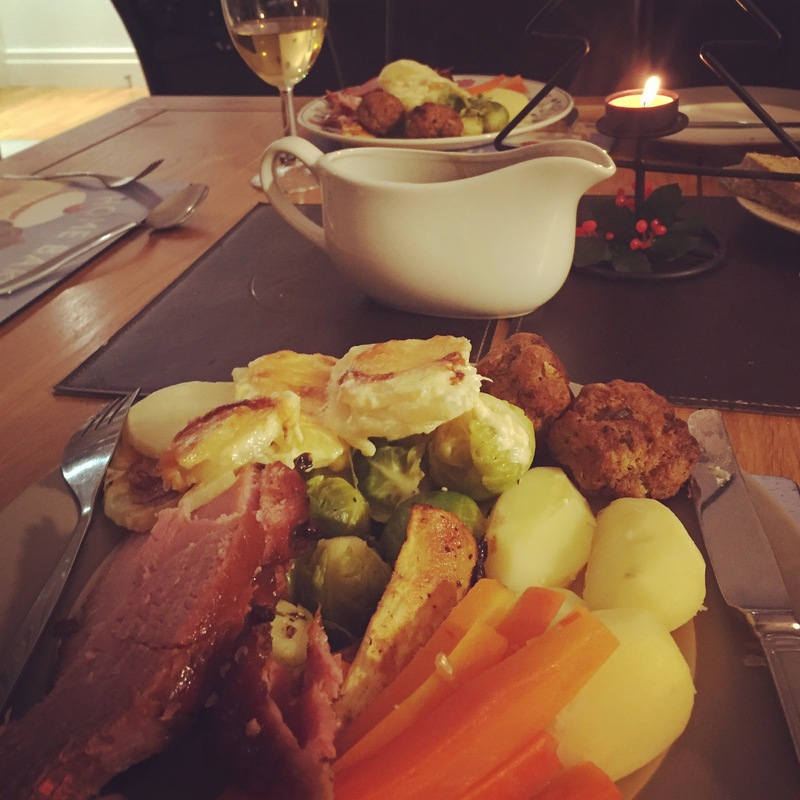 An email popped up in my inbox last week, challenging me to have a Northern Irish Christmas dinner! 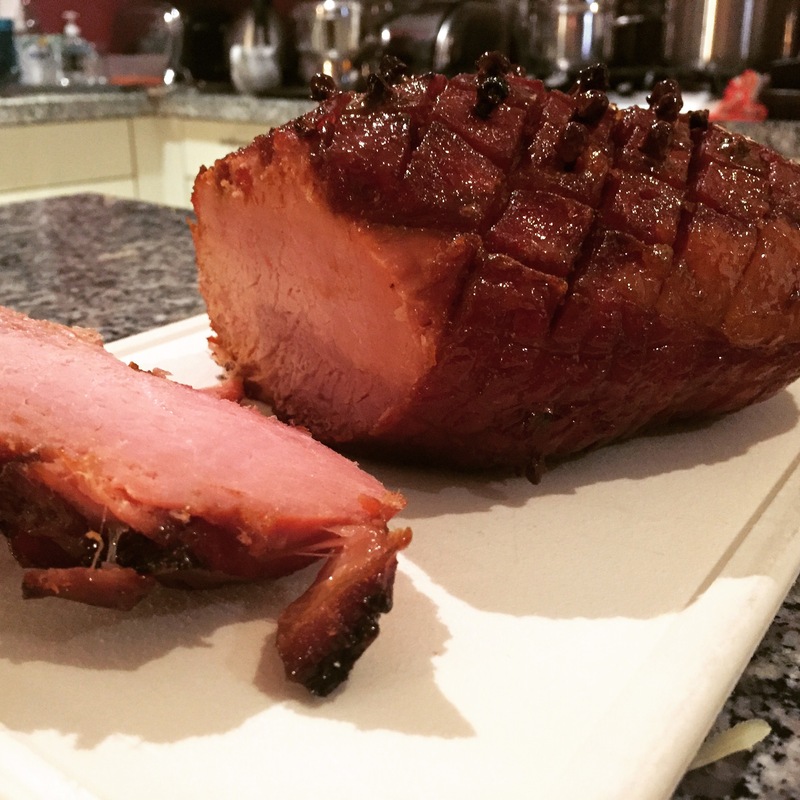 With so many great local producers, the idea was that I could have a full festive feed with meats, potatoes and all the trimmings from right on our doorstep. The email was from Tesco NI and to help, they were going to send me a hamper full to the brim of local produce. Of course, it was challenge accepted! 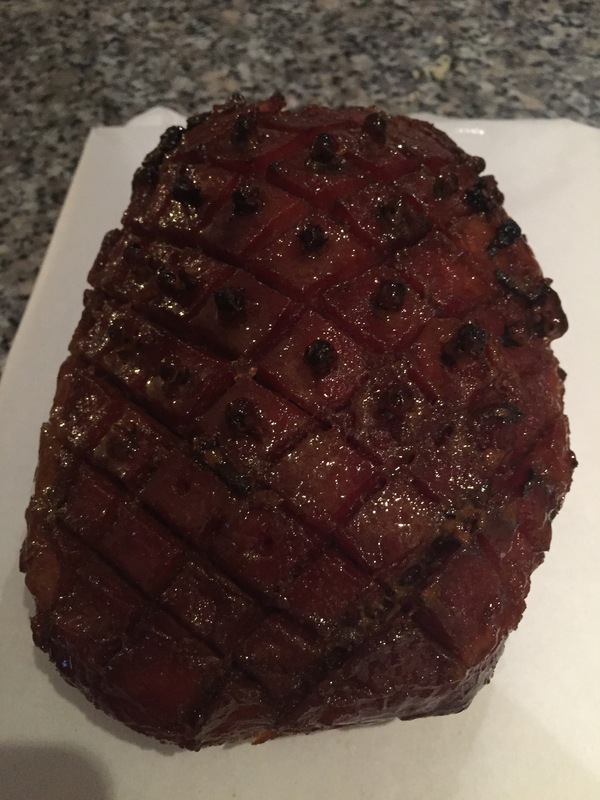 On Monday I arrived home to a brilliant selection of goods including Cookstown honey cured fillet of ham, Wilsons Country potatoes, Genesis Crafty wheaten and Mash Direct Turnip. What a lovely gift! The next day it was Christmas party time! To start, we had two selection of soups- the pre-prepared Big Pot Co ‘Tangy Tomato and Basil’ soup made in Cookstown, and vegetable soup which I made using the mixed soup vegetables in the hamper. The soup was accompanied by the fresh wheaten bread. 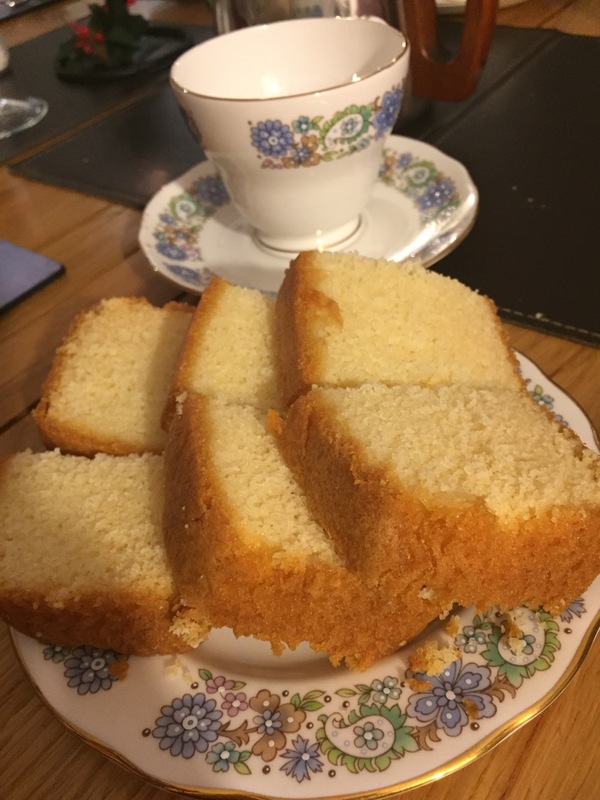 After all that we were pretty stuffed but managed a cup of tea and a slice of Howells Christmas Madeira Cake. 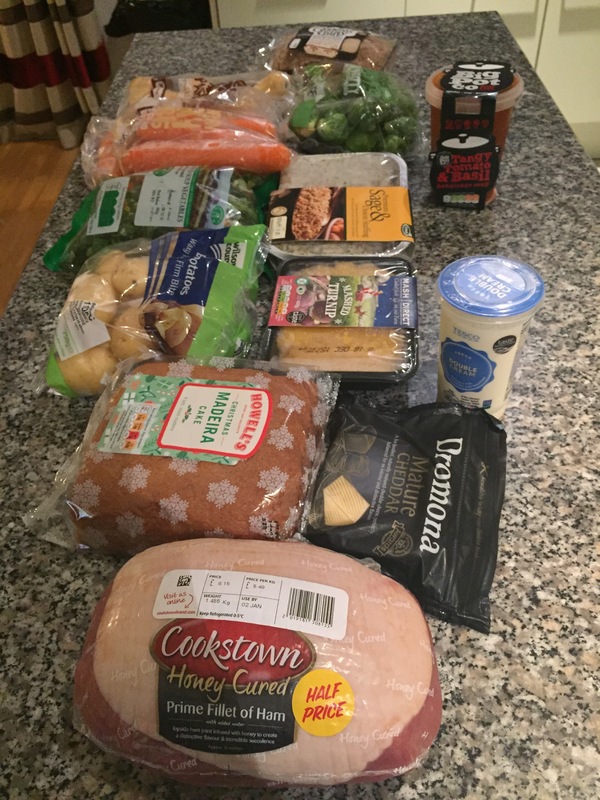 A massive thanks to Tesco for the local produce and it definitely goes to show you can have a Northern Ireland Christmas Dinner!